Prepared for smart grid deployments above one million of data points in one reliable and integrated SCADA, DMS and OMS solution, ScateX+ Distribution Management System is the single real-time system access point for distribution network operations. Ready for tomorrow’s distribution grid, ScateX+ DMS combines core SCADA features with advanced power and outage management applications to support unified operation, automation, analysis, and reporting. 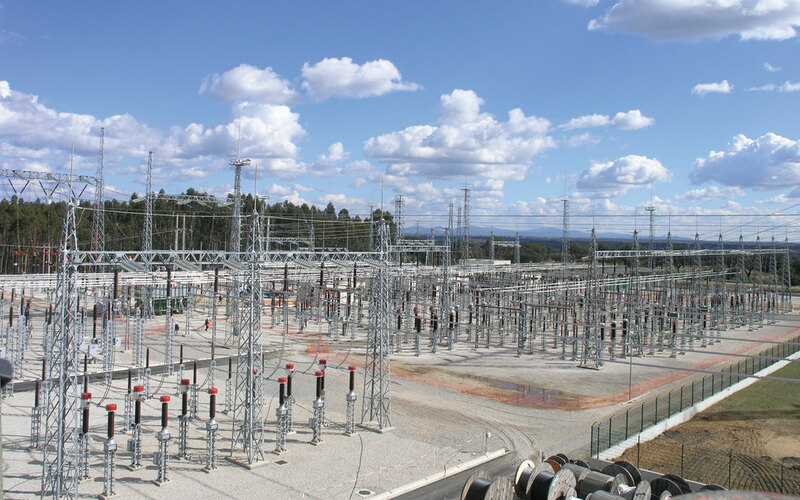 Recognizing the dynamic nature of MV networks, ScateX+ supports patterns for MV substations providing minimal engineering, installation and commissioning effort through semi-automated modeling features. 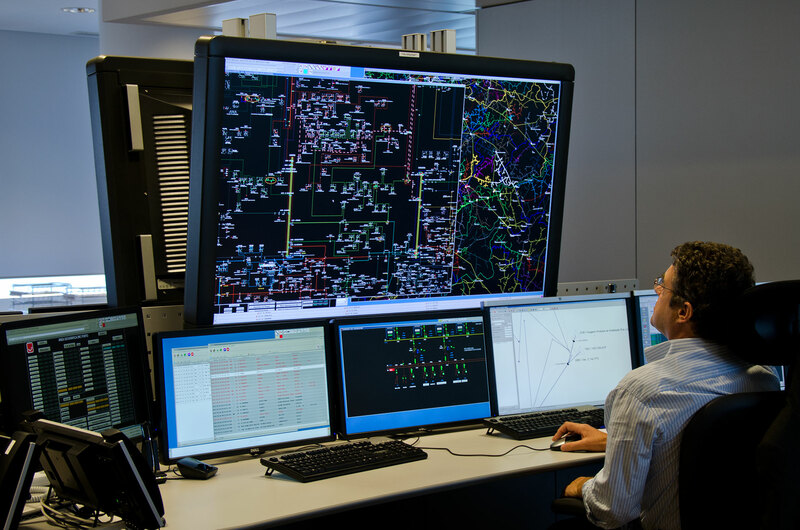 As the real-time backbone of utility operations and management, the openness of ScateX+ DMS also enables straightforward integration of external systems such as workforce, asset, advanced metering or customer information systems.